If you want to preserve the reliability, performance, and resale value of your Honda, trust the trained technicians and dedicated service advisors at Halton Honda today. 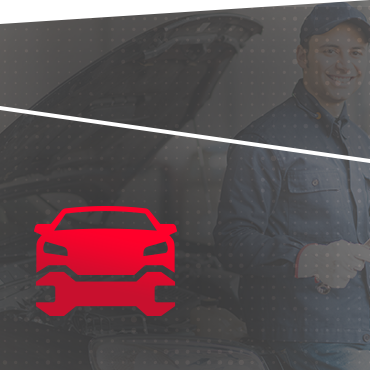 At Halton Honda, your satisfaction is our priority, and we will take the time to make sure you get the very best after-sales service in Burlington, Ontario. At our dealership, you always come first. Halton Honda takes pride in its work and we always make sure to exceed our client’s expectations. Our team of dedicated service advisors are courteous and respectful, and they always put the needs of their clients first. They will explain everything that your car needs in detail so there are never any surprises. Meanwhile, our technicians have years of experience working on Honda vehicles, and they will treat your Honda as if it belonged to them. They are also passionate about their work, and they receive continual training from Honda to ensure that they deliver the very best quality to our clients. From simple oil changes to tune-ups and comprehensive maintenance, no one takes care of your Honda like our team at Halton Honda. Contact us today to schedule your appointment.